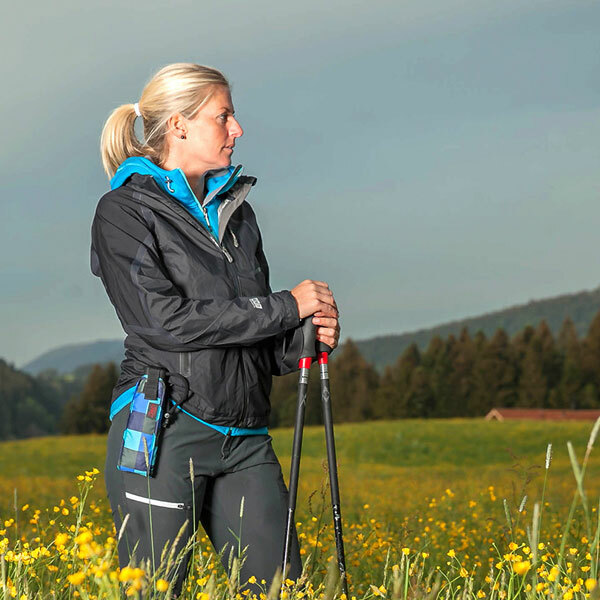 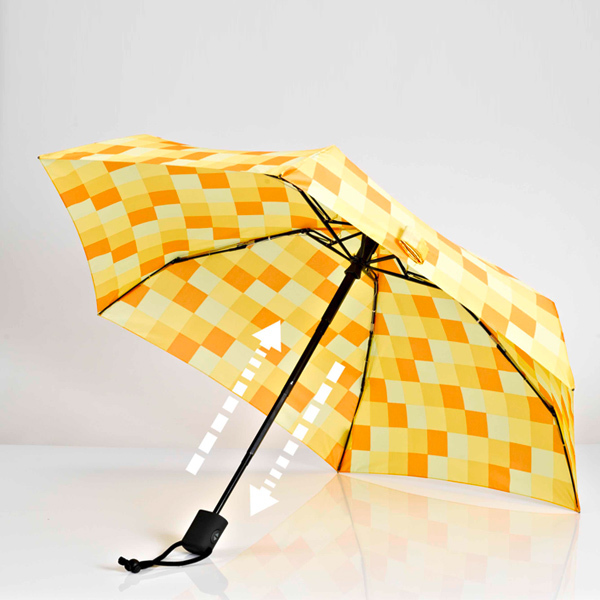 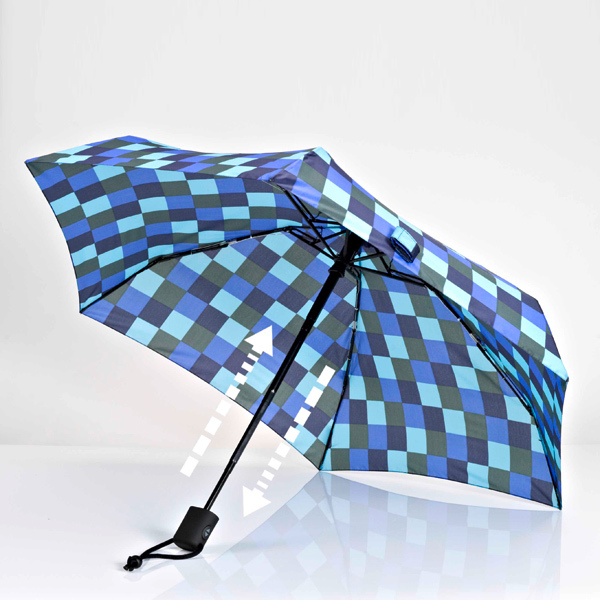 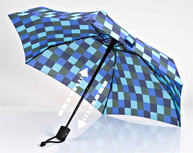 Strong, small, automatic – the flat and automatic open & close trekking umbrella. 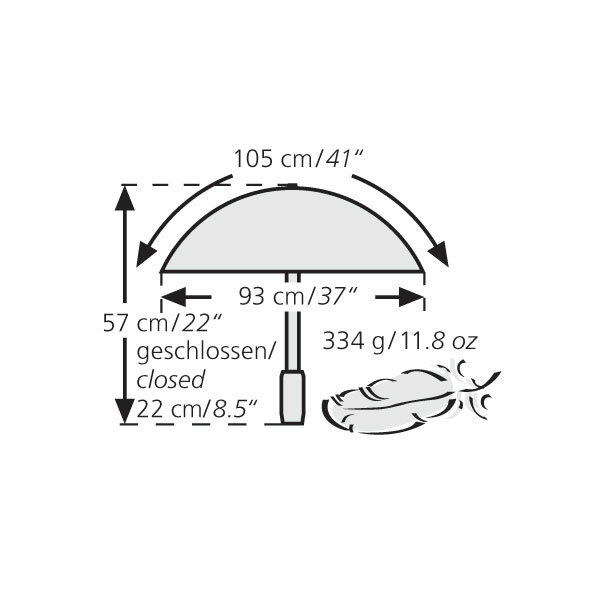 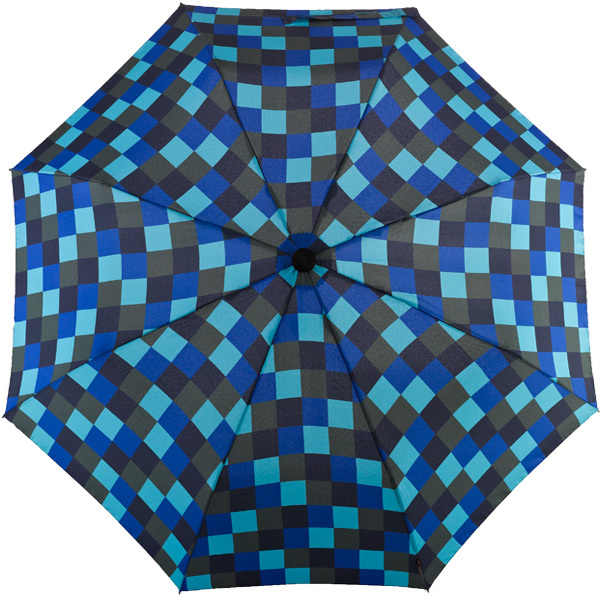 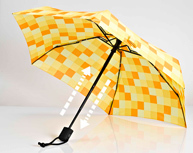 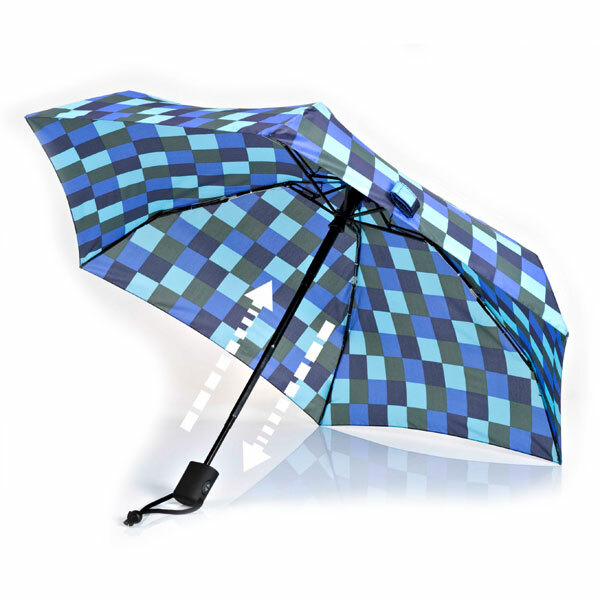 This automatic trekking umbrella convinces with its extremely compact and flat condition when closed – only around 22cm short and 3,5cm flat. 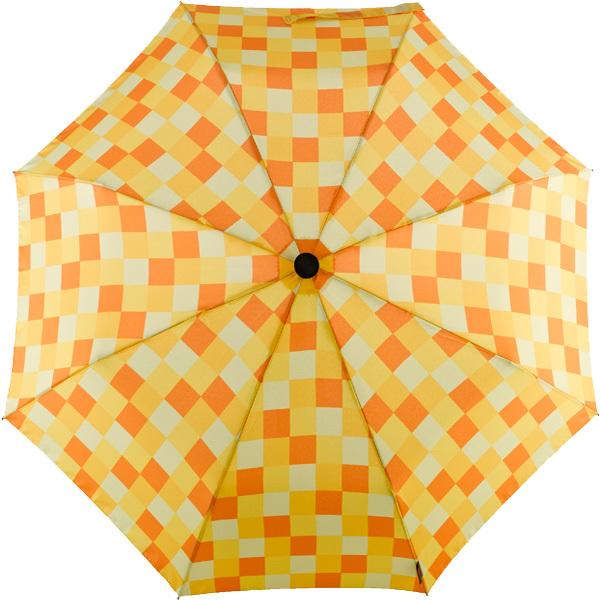 When opened the canopy surprises with its large size, the diameter comes with around 93cm. 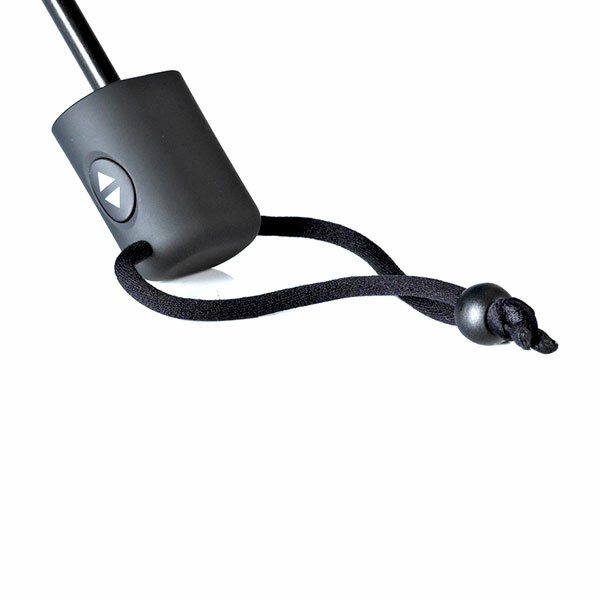 Reliable automatic open + close function, with strong metal shaft (4 sections), corrosion resistant. 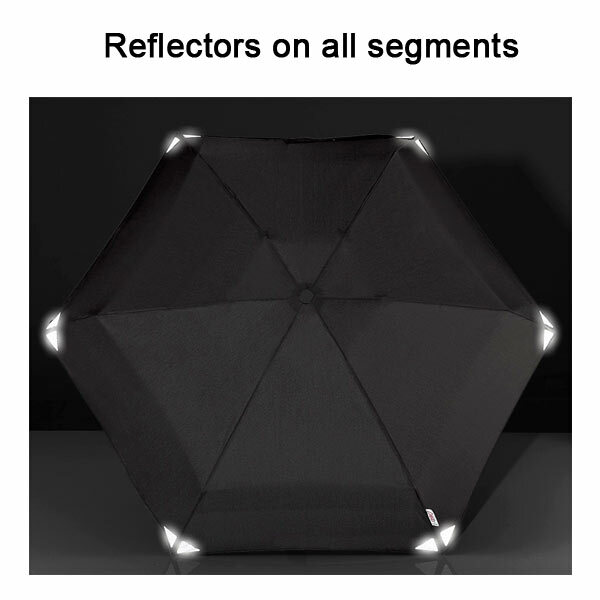 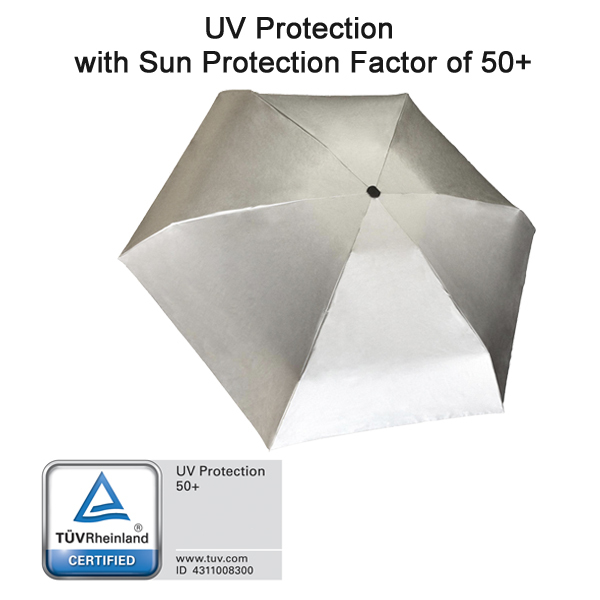 6 highly flexible ribs with a combination of metal and fiberglass make sure that the umbrella will not break easily even the wind is blowing harder. 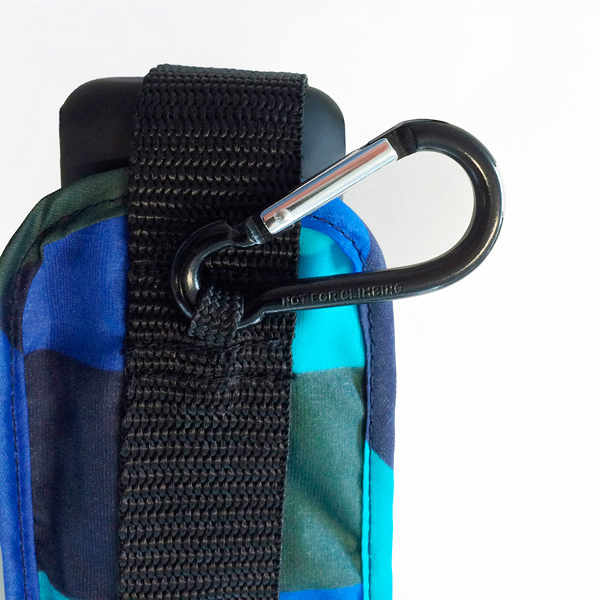 The handle is made of ABS and with Senosoft coating, including a practical wrist loop with adjustable length.